Kim Reese is the founder and creator of Boutique Learning Experience. The idea and passion has come from years of travel nationally and internationally, learning about people, places and ways of life that inspire, rejuvenate and keep enjoyment of moments alive! Experience in the hospitality and fitness industry combined with practicing occupational therapy, various degrees, crash course in learning through motherhood and development of 2 loving children each with their own developmental differences. She received her Masters in Occupational Therapy from the University of South Australia and Clinical Doctorate from Misericordia University. Kim has a love for learning, whether it is a new therapy strategy, stand up paddle board yoga, meeting new people or discovering a new city! In this go go go world she has found that use of mindfulness strategies, taking time for one’s self, and developing a supportive community has been key in combating stress, anxiety and demands of everyday life. This creates a better space to really be present with the ones around us. Interactions with people at home, community and the clinic are more meaningful and productive. Although sometime counter intuitive, a little pampering and time to oneself goes a long way! The goal of Boutique Learning Experience is to create an innovative, forward thinking community within each retreat for collaborating and developing expertise in the area of specialty while providing equal time for self care and prevention of burnout. Do things for yourself, try something new or something you once enjoyed but don’t have the time anymore, have a hot coffee (the whole coffee) these all address burnout and how we can be proactive in this area. Joan Surfus has been practicing in pediatrics for over 25 years. She received her Bachelor’s degree from Western Michigan University and her Master’s and Clinical Doctorate from Misericordia University. Dr. Surfus is the Clinical Coordinator of Occupational Therapy and the feeding specialist at Pediatric Therapy Network in Torrance, California and an Adjunct Assistant Professor of Clinical Occupational Therapy in the USC Mrs. T.H. Chan Division of Occupational Science and Occupational Therapy. Her focus has been in pediatric intervention with an emphasis in sensory integration, feeding, oral-motor and dysphagia, and autism spectrum disorders. Dr. Surfus is certified to administer and interpret the Sensory Integration and Praxis Test (SIPT) and a prior instructor for USC/WPS Sensory Integration Certification Program and current instructor for the Chan USC Sensory Integration Certification. She teaches regularly in these areas both nationally and internationally. Dr. Surfus spends her free time volunteering abroad, providing services for children with special needs and training staff at a school in Honduras. She also provides volunteer teaching and training in Russia with Naked Heart Foundation. 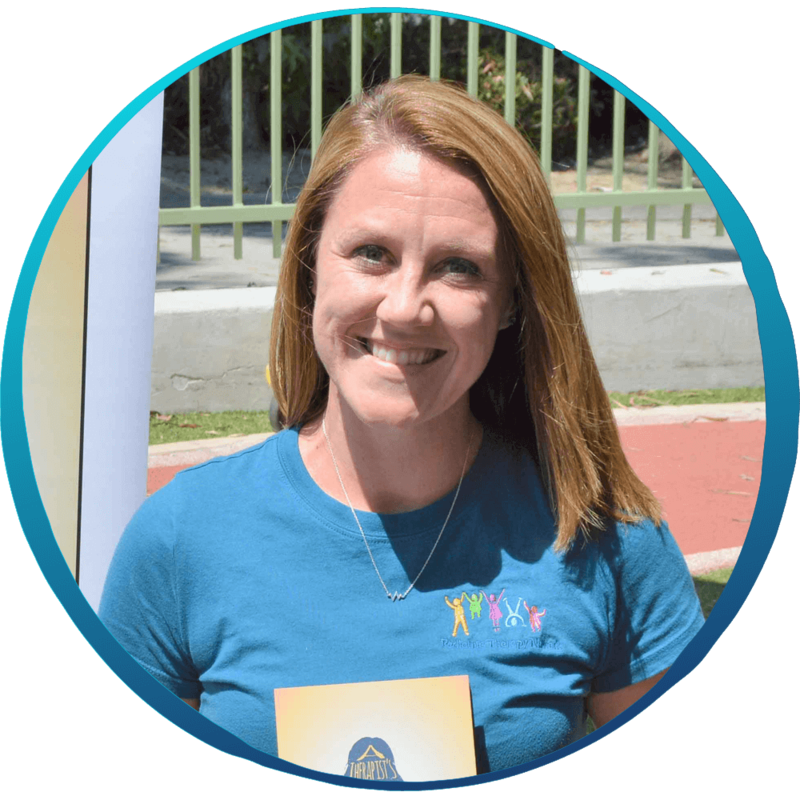 Amber Ramseyer is an occupational therapist who currently works at Pediatric Therapy Network (PTN) in Torrance CA, an internationally renowned pediatric clinic specializing in sensory integration theory and intervention as originated by A. Jean Ayres. 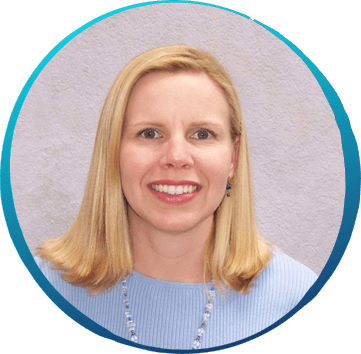 She has advanced training and certification in sensory integration and administration of the Sensory Integration and Praxis Tests as well as advanced certification in swallowing assessment and intervention. Amber is a published author of the book; A Therapist’s Guide to Yoga in Pediatrics: A Sensory Based Approach. Amber has completed her 200 hour yoga certification and is certified to teach yoga for children with special needs. She received her Bachelor of Science degree from Grand Valley State University and her Master of Science degree from Western Michigan University. Amber was born in the midwest and currently resides in Redondo Beach, CA. 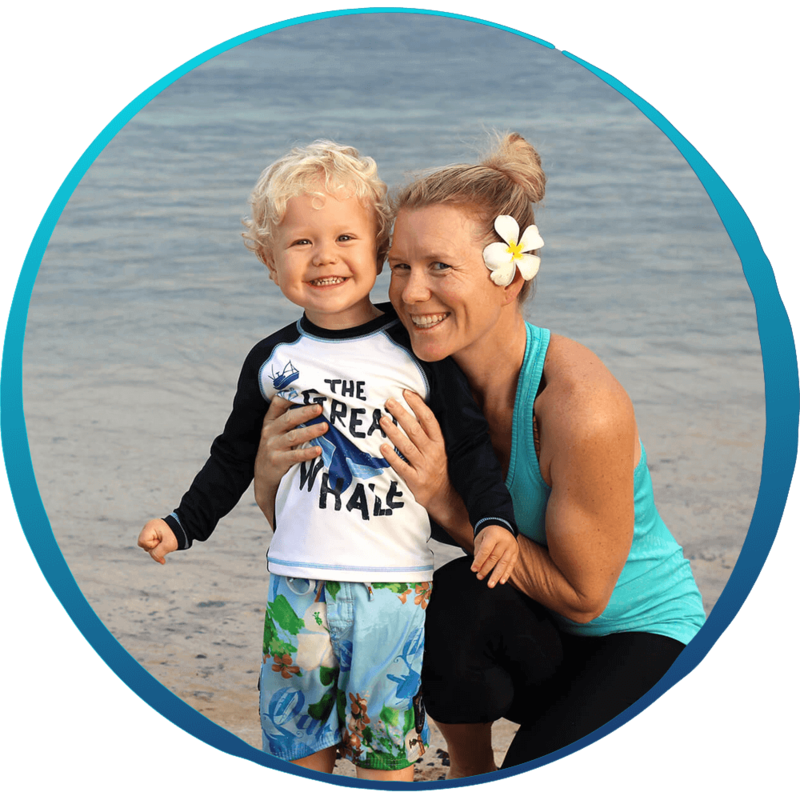 She loves being active, yoga, hiking, paddle-boarding, and spending time with her dog, Tait.